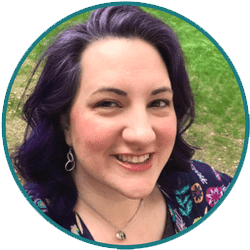 There have been several articles online lately about "Pinterest Anxiety." If you have not read these articles (or do not suffer from this condition), Pinterest Anxiety is caused when moms spend lots of time trolling Pinterest, reading articles and tutorials and noticing that the photos of other families' homes look clean and immaculate. Okay, well maybe some of them do. I certainly don't. And I know plenty of bloggers who have the same struggle as me. The truth is before I took that picture that is making you all sad, I spent 20 minutes de-cluttering that portion of my house and shoving everything behind me. True story. I did not have to open this drawer to photograph it - it is so full of crap that it won't even close! Aside from being so full of stuff I can't even close it all the way, there are several problems. Among them, it had things in I had not used in more than a year, it was unorganized and in general it was just a really hot mess. And I let it be this way for a month or more (I know!) because the longer I let it sit, the more intimidating it became to tackle. But I got my mojo on and took some pictures and 30 minutes later I had a WAY more organized drawer that not only closes all the way but now I can find things easily. Hallelujah! 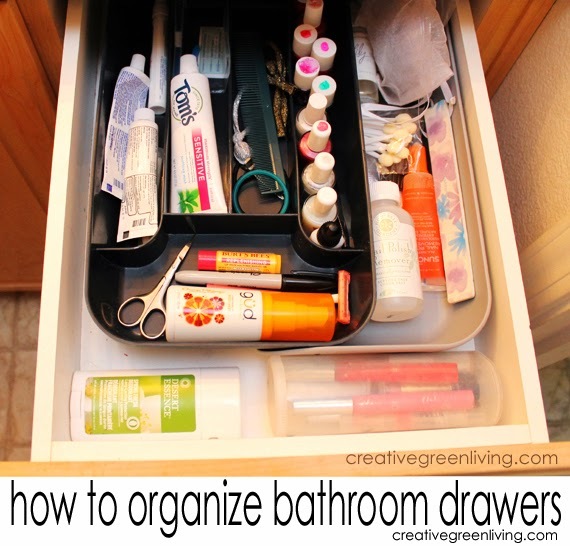 Have a bathroom drawer that needs organizing? I'm here to help! 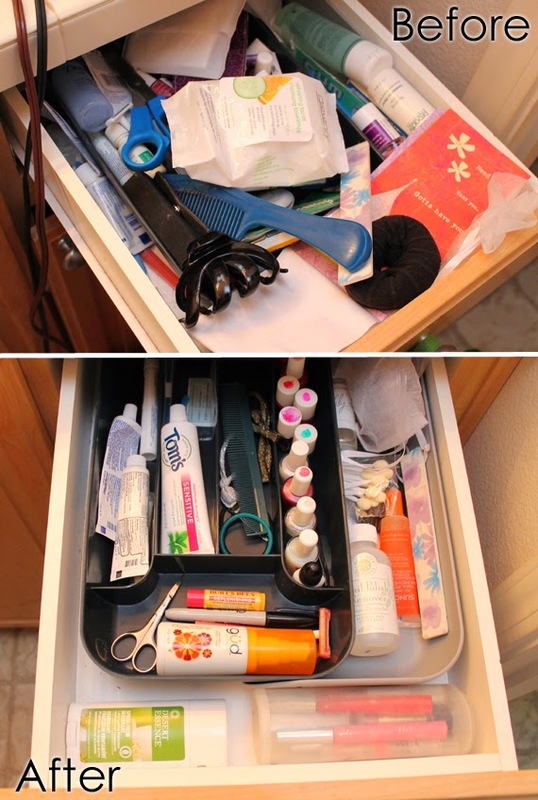 I'm going to walk to step-by-step through organizing your master bathroom drawers and free you up to do way more exciting things than try to figure out where the heck your tweezers are. Ready? Let's go! No joke. This is the secret to keeping everything where it belongs once you put it all away. No matter how neatly you put it in the drawer, it's going to become a big jumbled mess again from opening and closing it unless you get one. 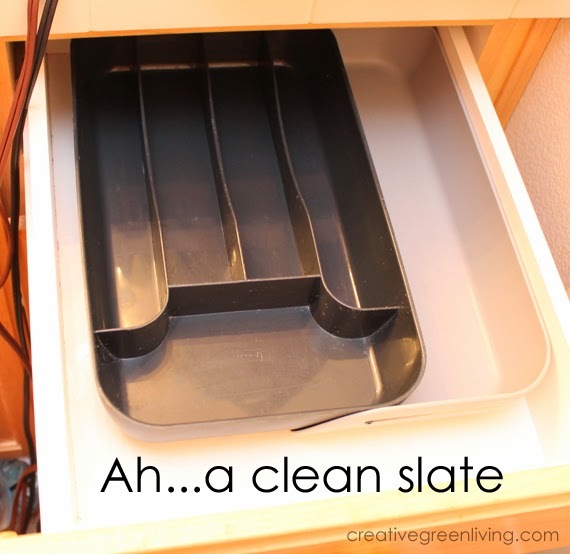 I am using an expandable silverware organizer similar to this one (although I got mine at Target). They also have a lot of really beautiful bamboo organizers that are worth looking at as well. Just be sure to measure your drawer before you buy it so you know it will fit! Pull every last thing out of the drawer. Spread it out on your counter so you can see it all. 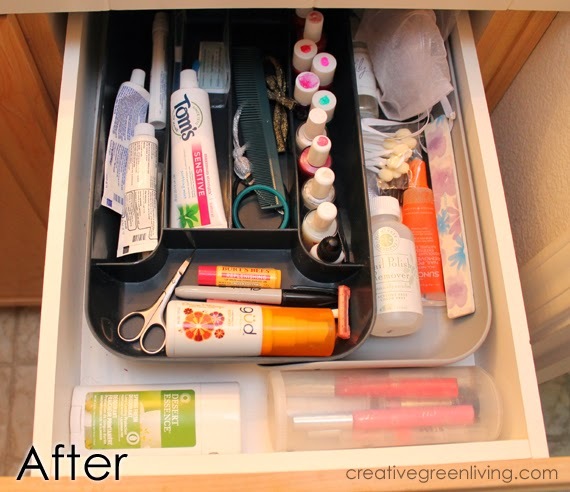 Wipe down the inside of the drawer with a good non-toxic cleaner to get any dust, grime or make up residue cleaned up. 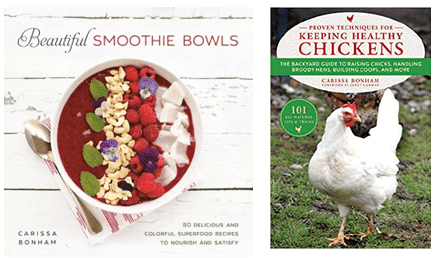 Group your products into like groupings. How many groups you'll need will depend on how many compartments you have in your silverware organizer. Your final number of groups should be equal to the number of compartments you have plus four. Items I have not used in more than 1 month but will use again. Items I have not used in more than 3 months and will probably not use again. For items you have not used in more than 3 months and will probably not use again: Get rid of it! Holding onto old containers of facewash or perfume or make up when you have moved on to a new brand and are not going to use the old one any longer doesn't make sense. If you aren't actually going to use it, give it to someone who will or throw it out (note: Do not give away personal cosmetics which carry a high risk for personal contamination such as eye shaddow, lipstick and mascara. Have extra perfume, though? Someone could adopt that without getting your germs). Trash and items that belong in a different room: You know what to do with these. Can you consolidate any of them? I had 6 partial packages of floss threaders. They all fit in one package, so I moved them in together and tossed the extra packaging. Do you need all of them? I don't need to keep 30 hair ties in my drawer. I kept 5 and put the rest away with my hair supplies stockpile under the sink. How often do I use this item? Things you use at least once a week make sense to keep in your drawer. Only use it every other week or a couple times a month? If space is tight, consider storing it somewhere else. You've done most of the work needed for this in step four by grouping items! Go ahead and move them into their new spots now. I love that I can see everything - no need to rummage! AND the drawer closes (what a concept!). The silverware organizer also keeps everything in its little compartment through lots of opening and closing, too. Step 6: Plan what to do next! Doesn't it feel great to have that chaos under control? The fun doesn't have to stop here, make plans for what area you want to clutter bust next. 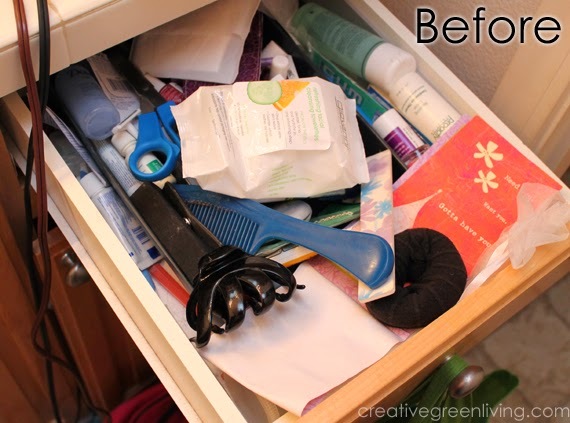 I was on a roll so I went ahead and organized the area under the sink as well. If you need help with that, stay tuned and be sure to subscribe to my newsletter so you don't miss out on our next edition of De-cluttering Challenge.